Medicare Plan Finder | Philadelphia Life & Health inc.
Thankfully, it's our full-time job. Philadelphia Life and Health believes education is the foundation to making the best decision regarding your Medicare plan. 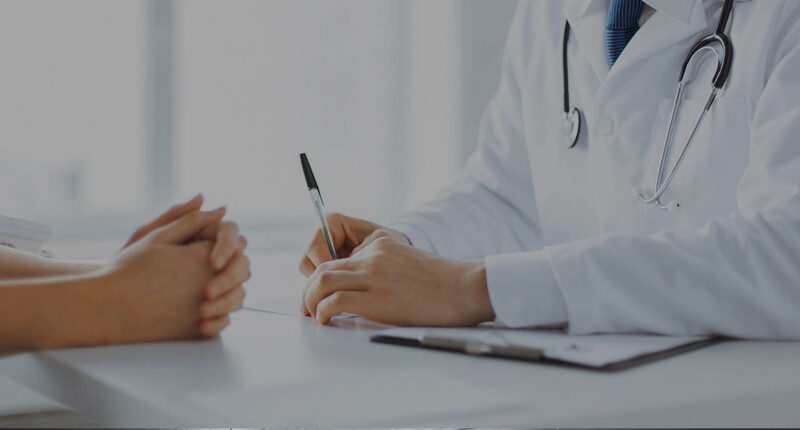 Our specialists provide an in-depth review of each part of Medicare; discuss the various plan types, and what you can expect from a regulatory standpoint. We also hold seminars throughout the year for our members to discuss a variety of topics that may affect them ranging from legislation changes to Social Security. When it comes time to select a plan, the benefit of shopping with an unbiased, independent agency truly becomes clear. We work for you, not the insurance companies. For our Medicare Supplement customers we can compare the top-rated companies with the lowest rates for plans A through N.
For our Medicare Advantage customers, we find the carrier that offers the most benefits, with the strongest network coverage, to meet their needs. Our enrollment processes are catered to your preference. Want to enroll over the phone? Not a problem. Feel more comfortable with a home visit? Let us know when. Our commitment to you doesn’t end at your enrollment; in fact that’s just the beginning. When you enroll with Philadelphia Life and Health you’re getting an advocate that will help you navigate your plan, assist you with claims, and handle billing issues. We never want you to feel like you’re alone. We provide our customers with annual reviews to ensure their plan is still meeting their needs and, if there is an opportunity to move into something better, we make the transition seamless and easy. Let’s have a conversation. Feel free to use our no-obligation quoting tools or call us today to speak with a fully licensed senior benefits advisor.